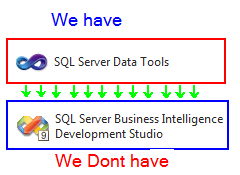 Now lets get started and acquire more knowledge towards ocean of SQL server 2012. 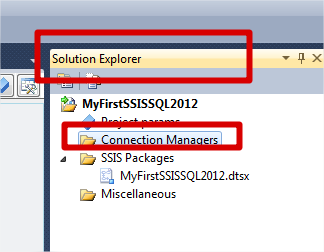 MSBI # 67 – BI# 5 – SQL Server 2012 – Installation, Problem, Support and Help ! 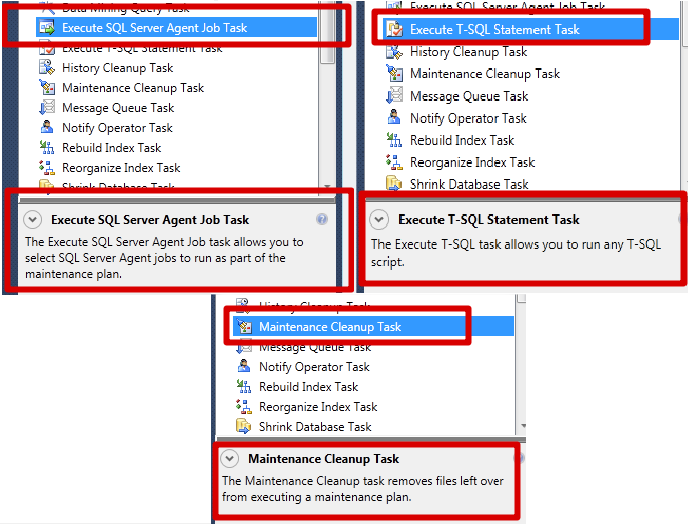 Story continues now ..
SQL Server 2012 is really superb and introduces new features and enhancements that increase the power and productivity of developers, administrators, and knowledge workers who develop data transformation solutions. 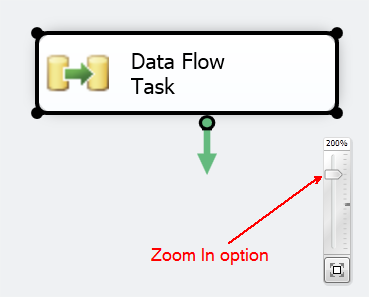 Following are most important and new features and enhancements by area and respective link . 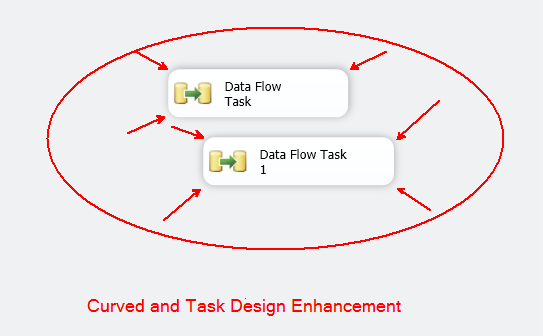 What is SSDT ? and what is represent ! SSDT is nothing but BIDS !! 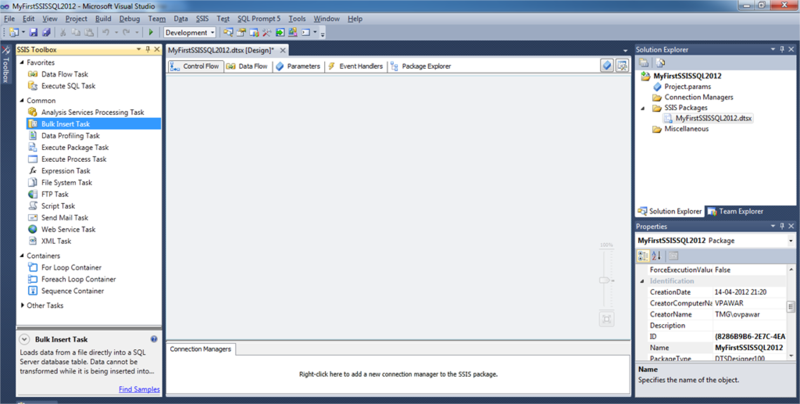 SQL Server 2012 we have below four new components available. 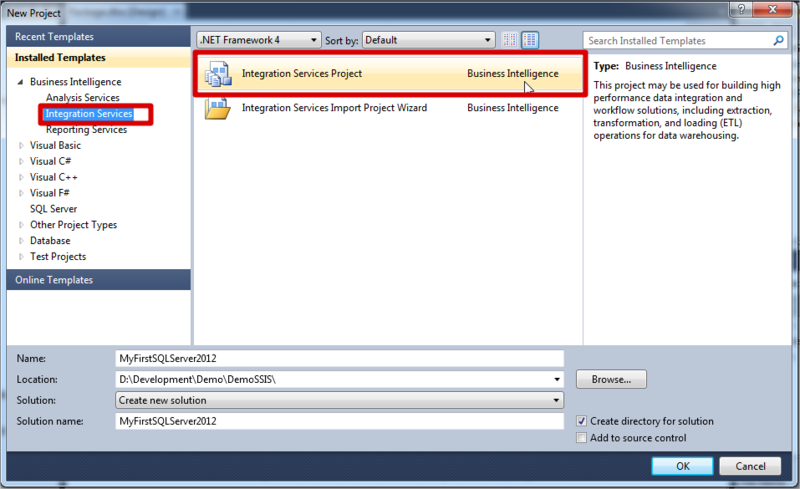 Operations Reports for the Integration Services Server. 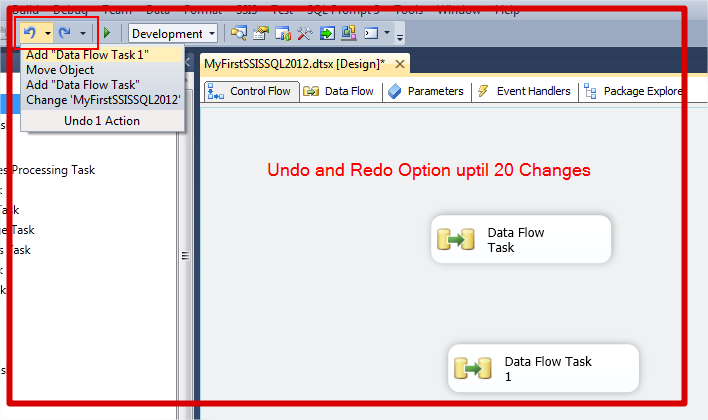 Hope you will like this post for New Features , SSDT Introduction and links on SQL server 2012. 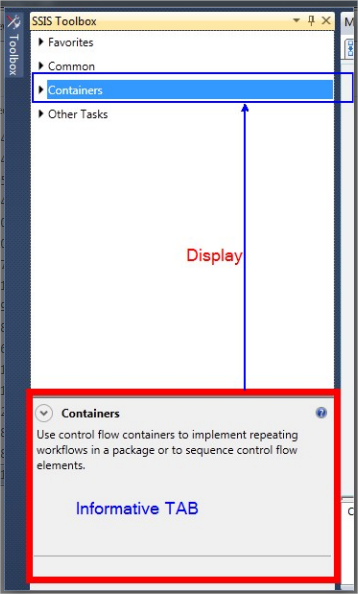 Previous Post MSBI # 67 – BI# 5 – SQL Server 2012 – Installation, Problem, Support and Help !